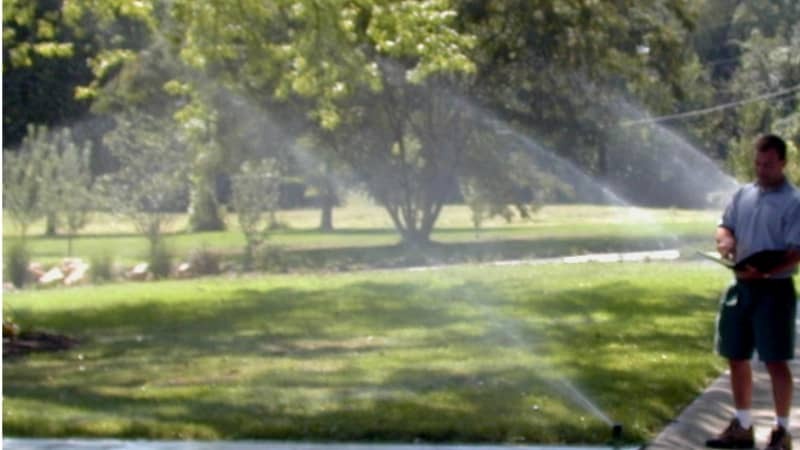 Are you tired of dragging a garden hose around to water your landscaping? Frustrated with your grass turning brown during hot summer months? Lawns are less than impressive if not lush and green. Sporadic, incomplete watering compromises the health of landscape plants. My Lawn has the perfect solution! And we promise it takes out the guess work and hassle of manually watering. 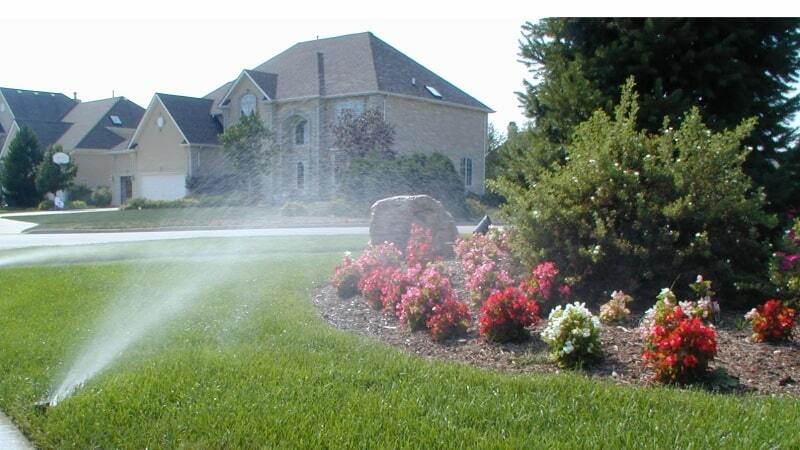 We offer custom-designed irrigation and drainage systems that will keep your lawn and landscaping beautiful. 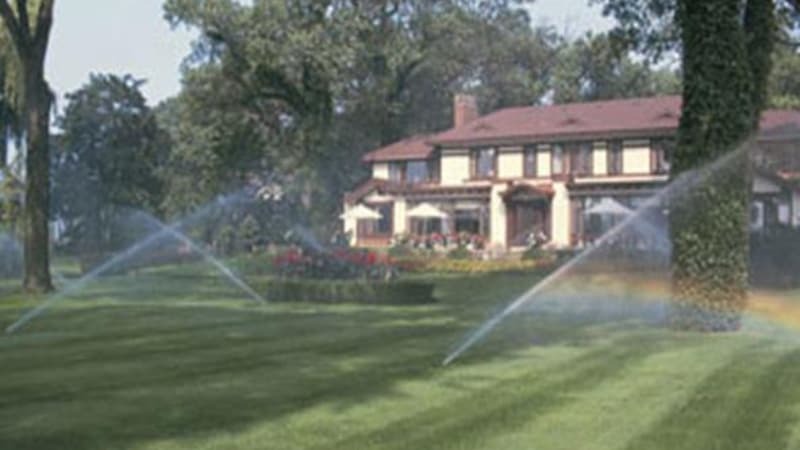 Our irrigation team has over 100 years of combined industry experience. We are ready to design a system that suits your needs. 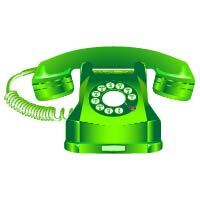 Call for your free irrigation project quote!